Extirpate – to remove or destroy completely. In ecological usage, refers to species no longer occurring in a defined area. 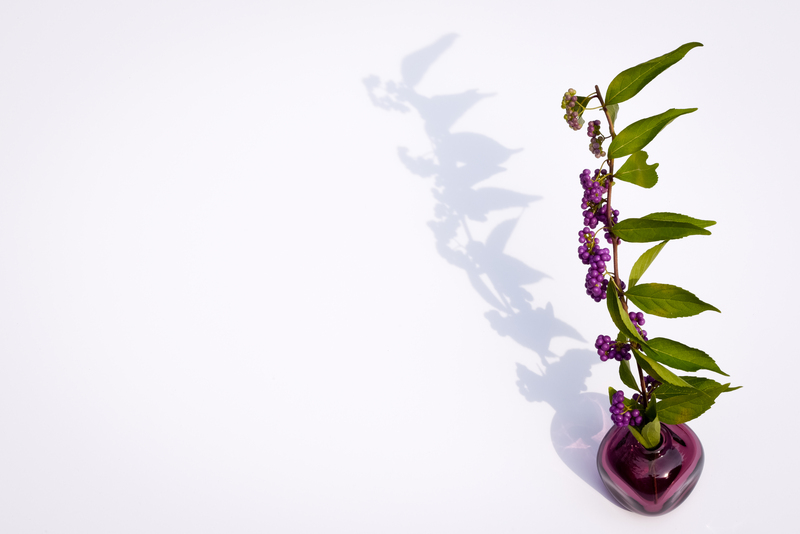 Example: Callicarpa americana (American beautyberry; Lamiaceae) is extirpated in the state of Maryland. There is, however, a specimen in my garden, where it does quite well in full sun, despite being a plant of open woodlands. 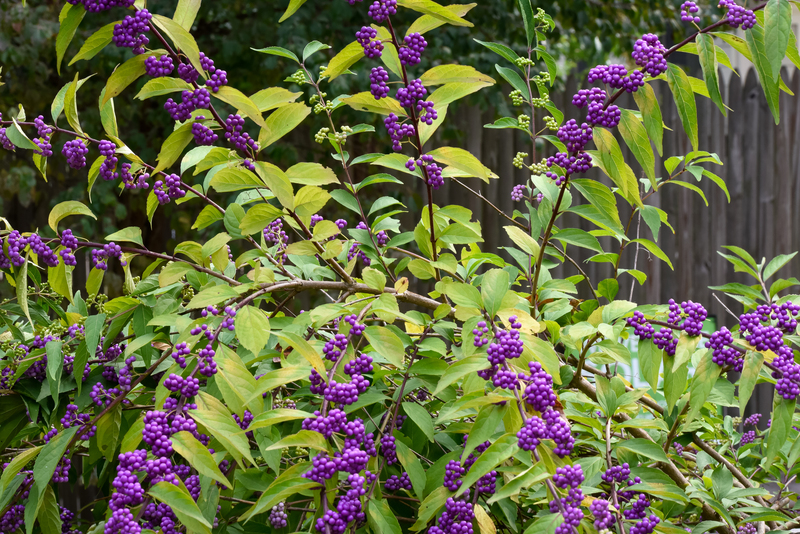 American beautyberry can grow to eight feet tall by eight feet wide, generally with a more open habit (this one has been pruned a lot). The flowers are pretty in their own way, but the fruit are the main attraction -not just for gardeners, but for songbirds (more than 40 species feed on them) and some small mammals. And the leaves contain mosquito-repelling compounds. 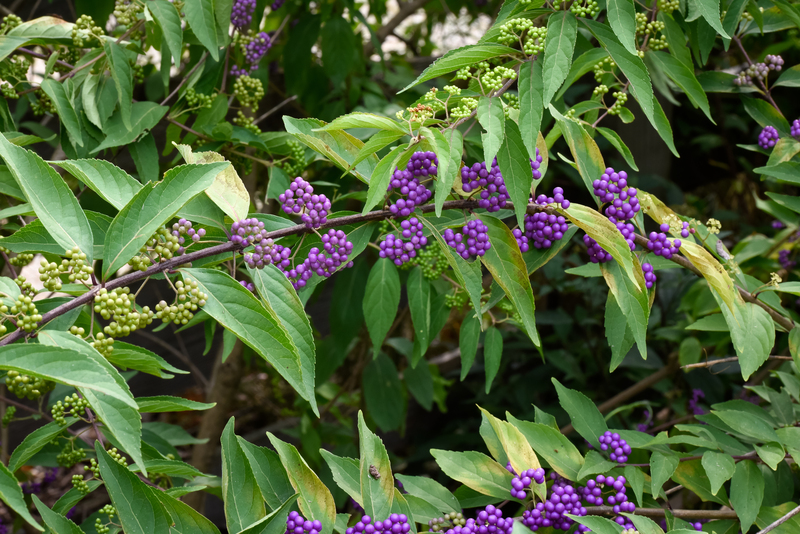 American beautyberry ranges from Texas eastward among the southern states, and northward along the Atlantic coast into Virginia (and, historically, Maryland). The USDA’s plant fact sheet for this species is full of interesting information. 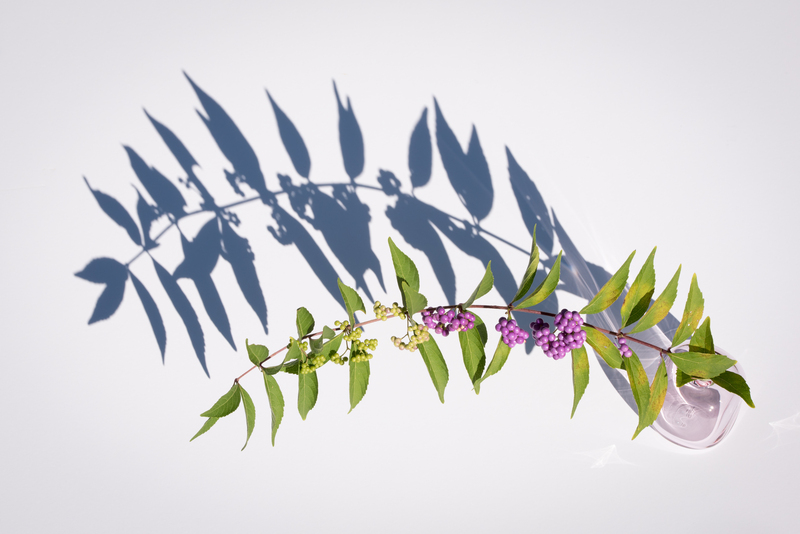 This entry was posted in Uncategorized and tagged American beautyberry, Callicarpa, Lamiaceae by elizabeth. Bookmark the permalink.